The Capital Bar is an intimate space that exudes an aura of sophisticated comfort. 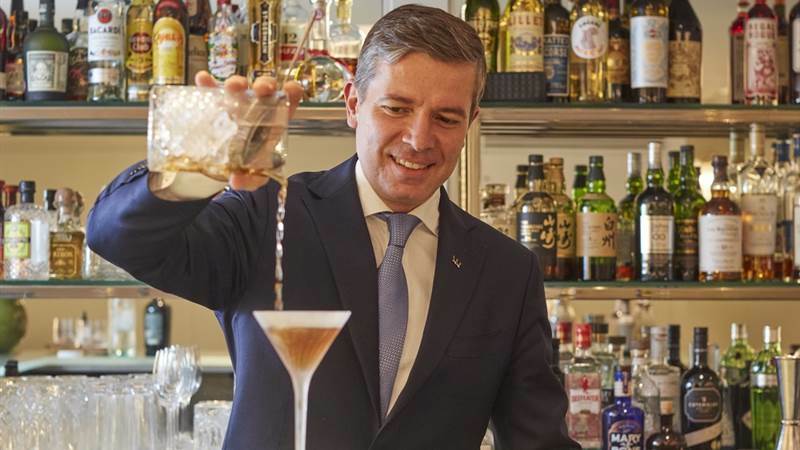 Recently renovated, beautiful cocktails, artisanal vermouths, and refined spirits are served under the expert care of Saverio and his team while an extensive whisky collection is a treat for many connoisseurs. The bar serves a menu which includes sharing platters and delicious main courses all prepared to accompany your chosen tipple. 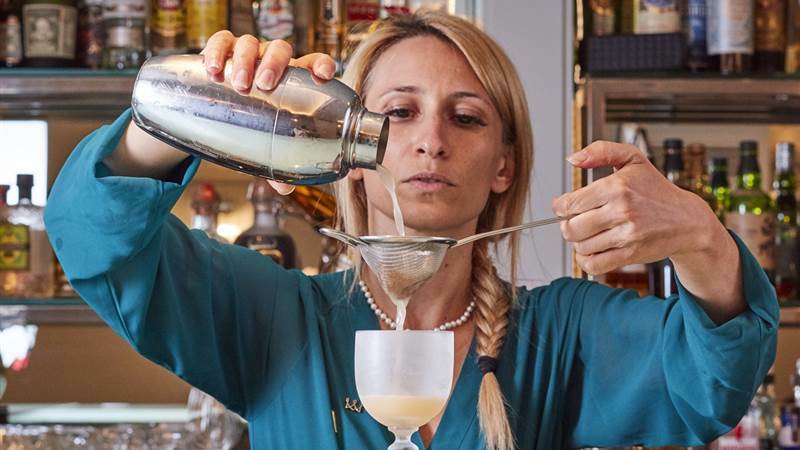 The knowledgeable team host a variety of masterclasses which can be booked Sunday-Thursday and make the perfect night out or special gift for a loved one. Delicious light meals are also available from 12.00 noon until 11.00pm. We are so excited to show off the new look of the bar that we are now offering three dishes for the price of two. Offer available every day. Cheapest item free. Offer valid on bar food only. A traditional Afternoon Tea is available from 2pm until 5pm everyday. Aperitivo hour Monday-Thursday 5pm until 7pm. 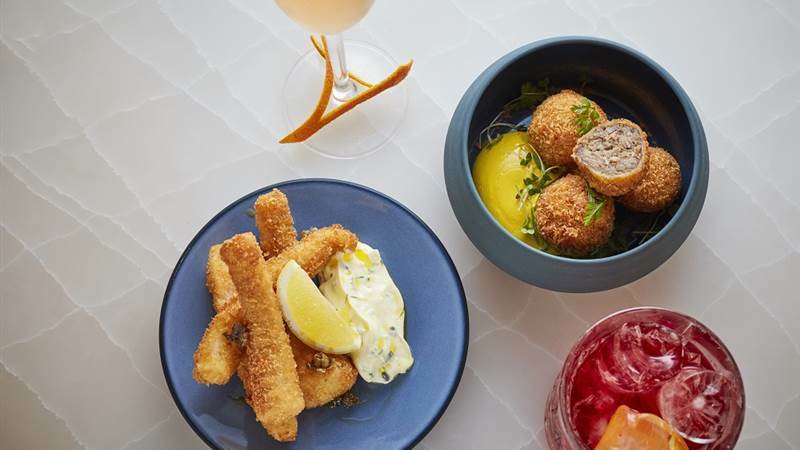 Two cocktails and a sharing platter for £30. Two cocktails and a charcuterie or cheese platter.